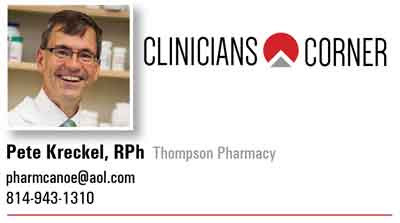 Thompson Pharmacy June 2017 Flyer! Thompson Pharmacy has the perfect gifts. 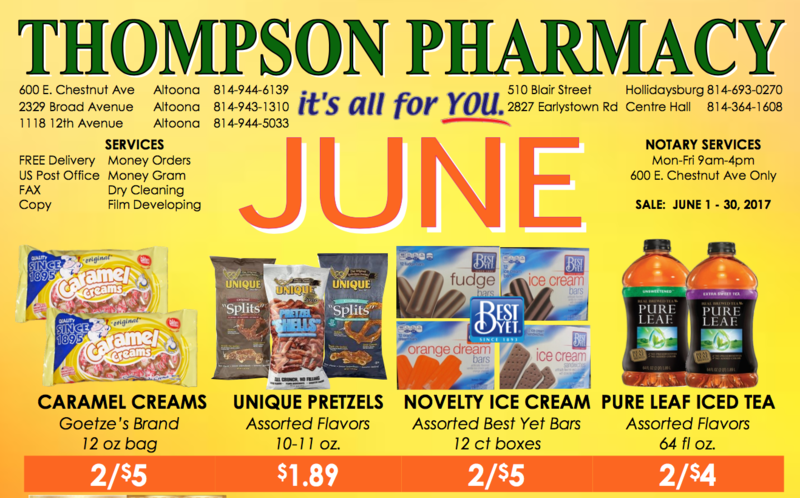 Browse through our June flyer. CLICK HERE to download or print the June 2017 flyer. 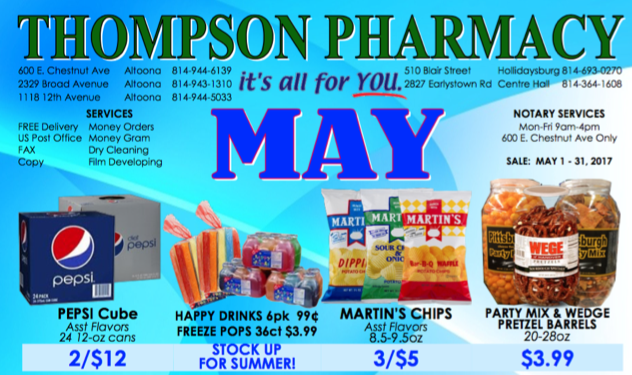 Thompson Pharmacy May 2017 Flyer! Thompson Pharmacy has the perfect gifts. Browse through our May flyer. CLICK HERE to download or print the May 2017 flyer.